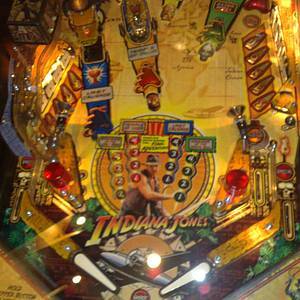 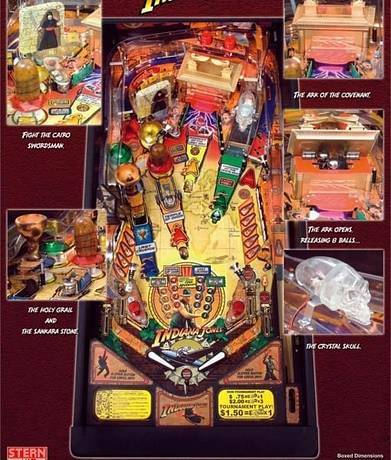 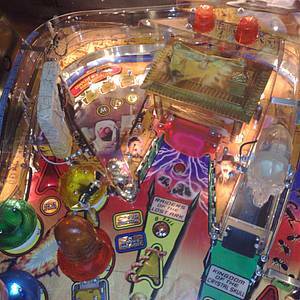 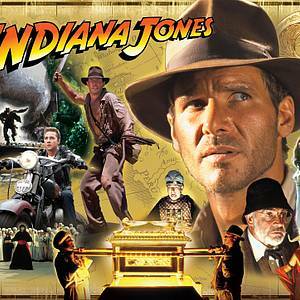 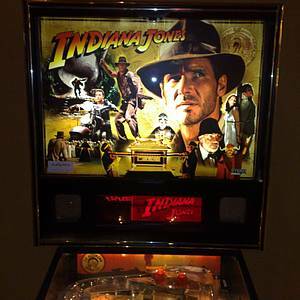 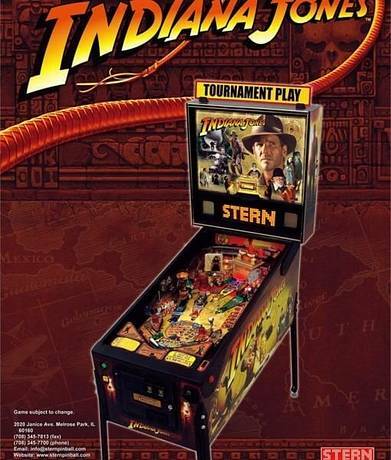 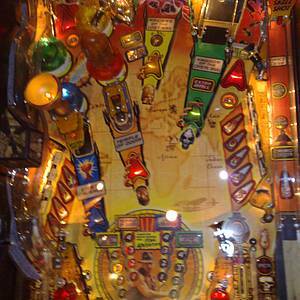 Indiana Jones is a pinball machine from May 2008, manufactured by Stern Pinball, Inc. 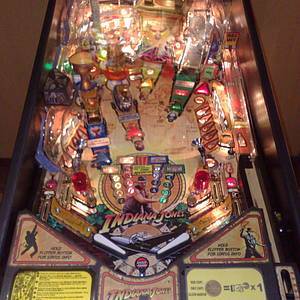 This game has received 205 approved Pinsider ratings and currently has a rating of 7.179 out of 10. 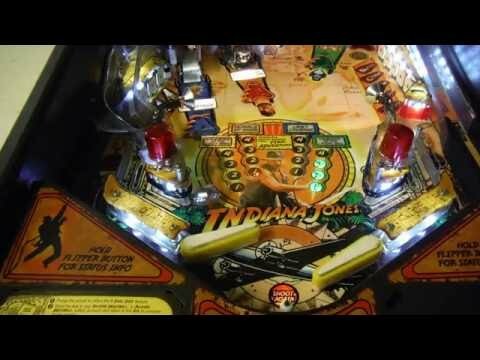 This game ranks #214 in the Pinside Pinball Top 100. 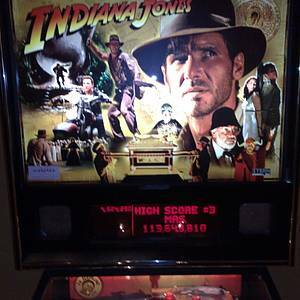 There are 136 rating comments for this game. 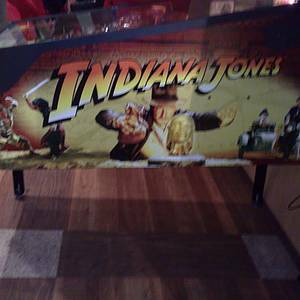 2019 Which ColorDMDs do you want? 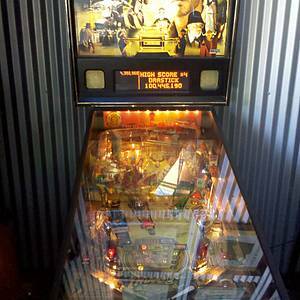 Poll Included!